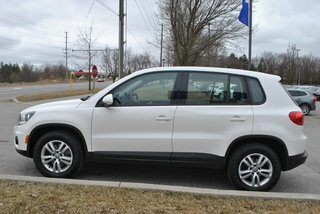 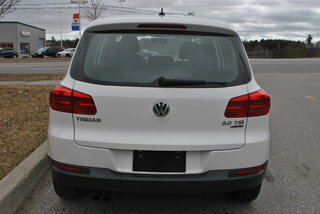 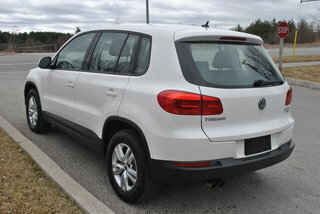 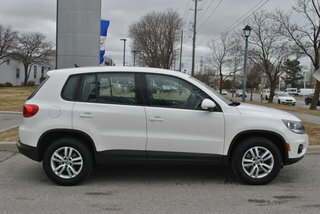 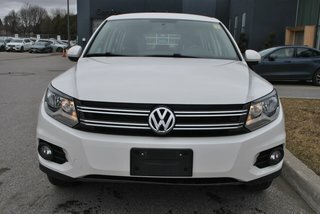 Come in and take a look at this beautiful white Volkswagen Tiguan. 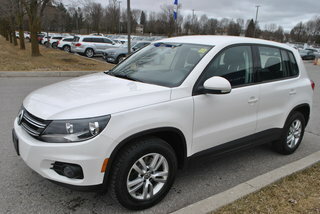 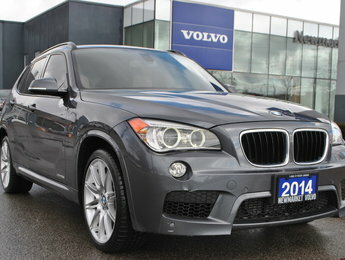 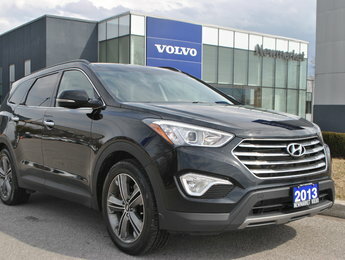 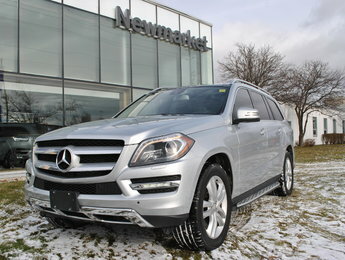 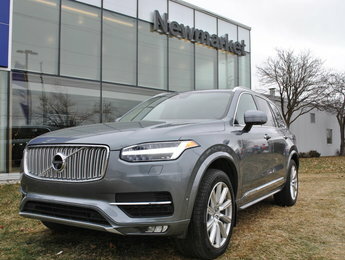 With low km and a great looking utility vehicle with lots of space. 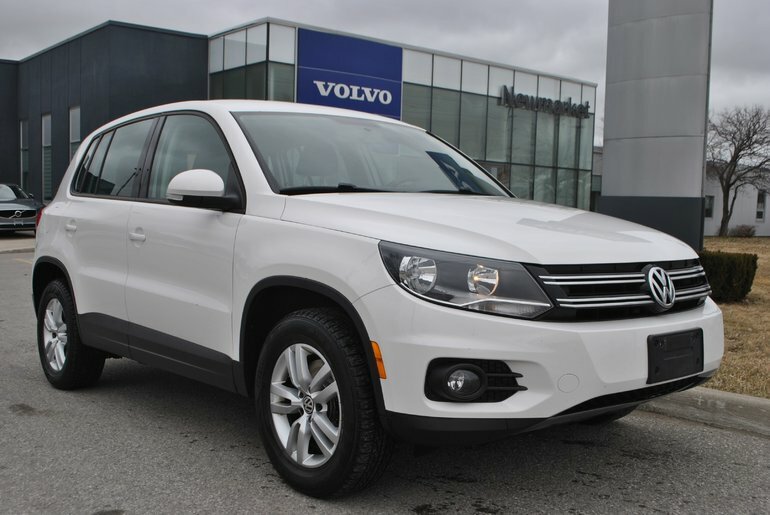 Ce véhicule, Volkswagen Tiguan 2.0 TSI Trendline Low KM 2013 vous intéresse?